Happy Thuesday, everyone! This is the last day of August! Cannot believe the holiday is over! I have to get back to school next monday! 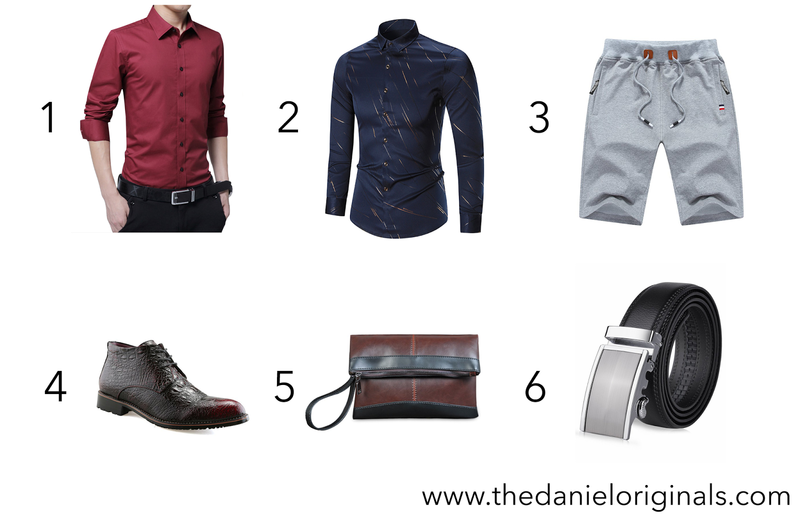 Anyway, here is the wishlist that I think everyone should have in their closet! Enjoy! Surprised by very expensive price of prom dresses and wedding dresses in various shops? You want to buy these dresses with high quality and cheap price?jadegown bridesmaid dresses online aus reviews provides you a good choice.